This is also referred to as “Dense-packing walls”. Often, homeowners are shocked when they find out there isn’t any insulation in the walls. It is very common in homes built prior to the mid ’70’s. It wasn’t building code in many of the climate zones, therefore it wasn’t used by builders in most cases. 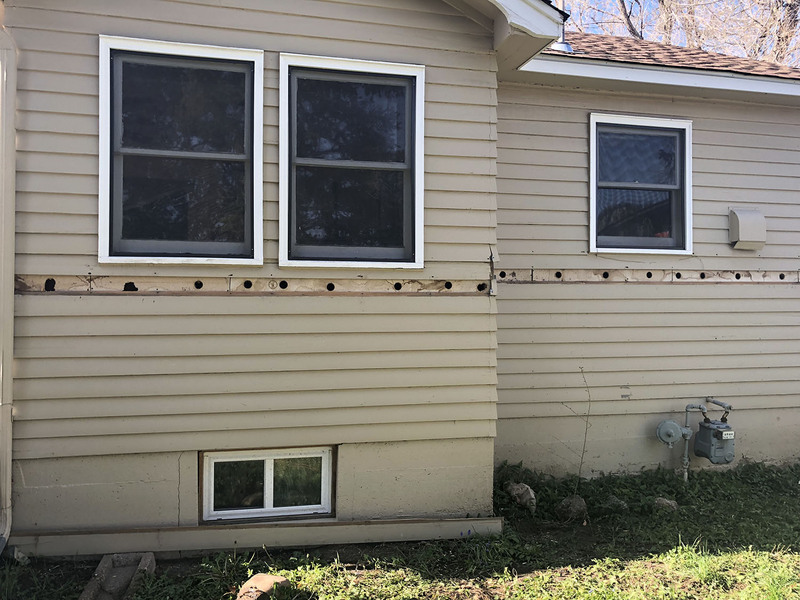 Retrofitting can be accomplished from the outside (if siding, shingles or sheathing) or from the inside. 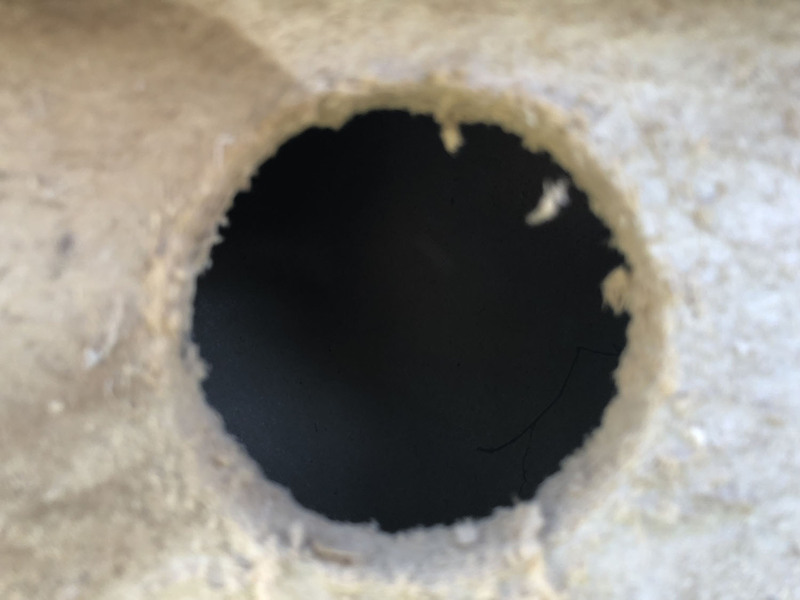 We drill a small 2″ hole in each stud cavity and blow in the loose-fill insulation to a specific density. Once finished filling, the hole is patched back and sealed air tight. The best part is that the walls R-value is substantially better than if traditional batt insulation was installed when the home was built. The loose-fill insulation is very fine and fills in around wires, pipes, electrical boxes etc. Much better than batt insulation which invariably almost always leaves gaps. 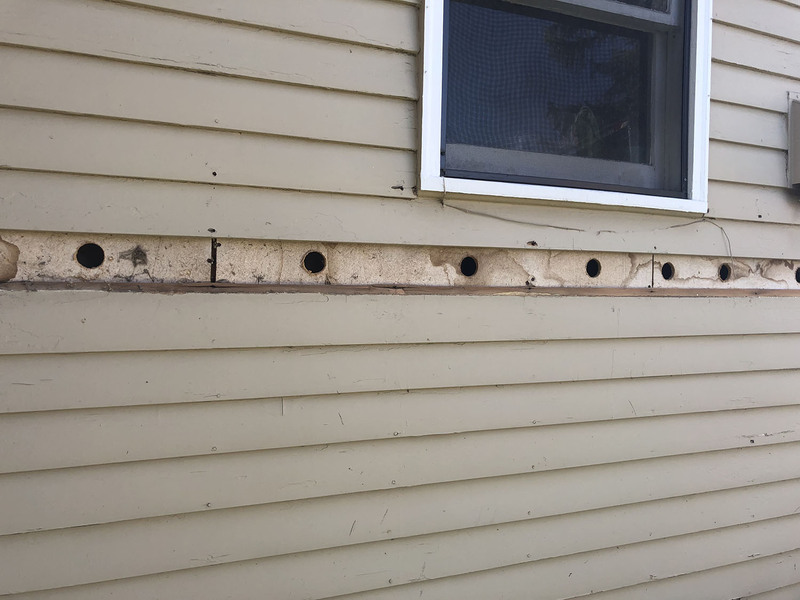 A typical 2×4 wall cavity will achieve an R15 once dense packed properly. A 2×6 wall cavity is an R24. Most new construction homes have started building with 2×6 exterior walls in the last decade plus.